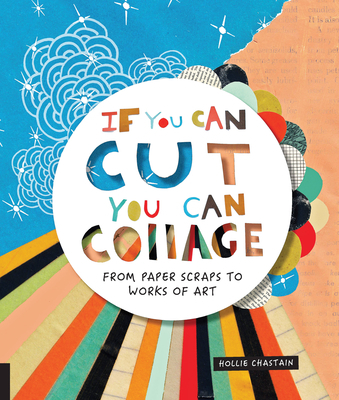 Collage is much more than paper and glue, and artist Hollie Chastain is the perfect person to assist readers in their collage adventures. Peppered with her colorful art, this book offers plenty of guidance. Chastain encourages a practice of collecting interesting scraps everywhere you go, saying it may be the key to success on a day when inspiration eludes you. Stretch your creative muscles with 18 engaging exercises, and learn to mix elements and play with color, texture, repetition, style, and more.